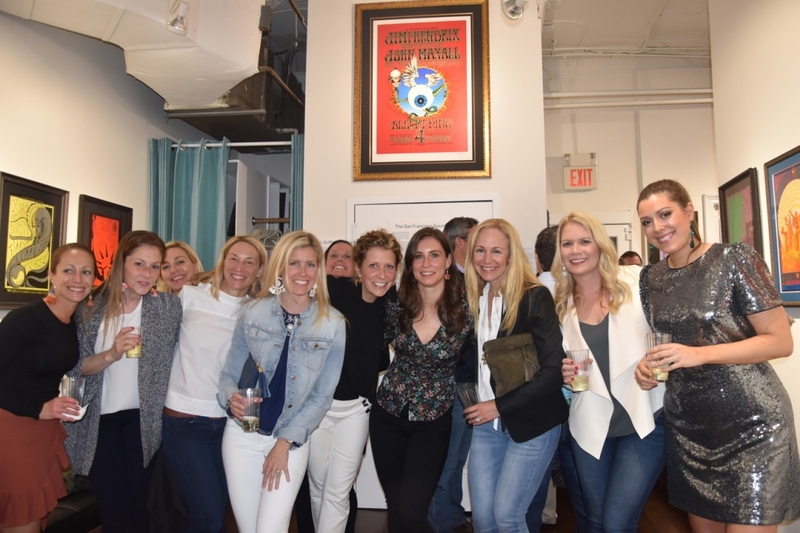 Nearly 50 well-wishers crept into The Bahr shortly before 8pm on Saturday night to lay in wait for Emily Moriarty and spring a 40th birthday surprise she would not soon forget. Aided by Anne and Matt Pace and Ryan, the ploy was exectued perfectly as the group chose to investigate why the Bahr Gallery lava lamps were glowing. A fun time was had by all and everyone enjoyed libations and a wonderful two-story birthday cake make by baking impressario Jackie Cella.